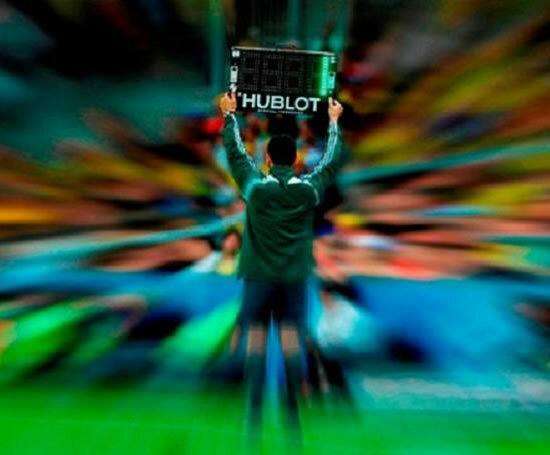 Luxury watch brand Hublot Geneve is the Official Timekeeper and Official Watch of the 2010 and 2014 FIFA World Cups. Check out the ultra-sleek watch, below. This is the first time in the history of the Cup that a watch brand has been named the Official FIFA Timekeeper. 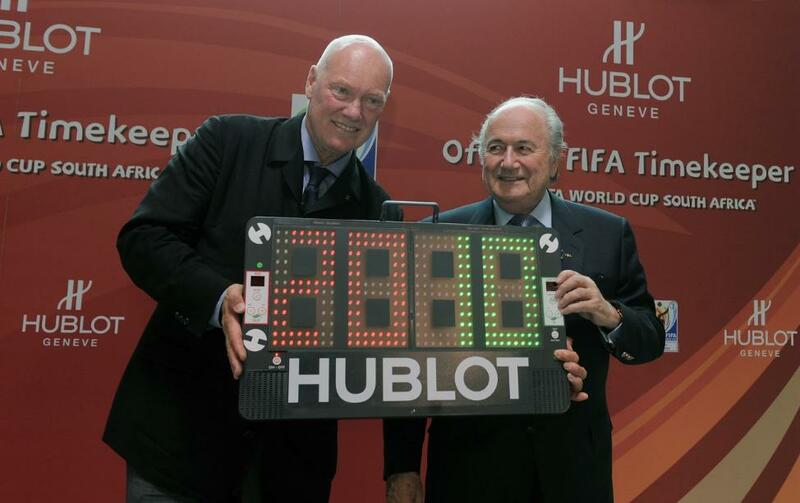 To commemorate the agreement, Hublot unveiled the Official licensed watch of the FIFA World Cup. Louis Vuitton and Annie Liebowitz have been collaborating on their Journeys campaign for a few years now. For the 2010 FIFA World Cup in South Africa, they released a video of retired soccer Legends Diego Maradona (Argentina), Zinedine Zidane (France), and the legen-dary Pele (Brazil – the only player holding three World Cup winning medals), dukin’ it out … in foosball. No, we didn’t say “football”. FOOS-BALL. Check it out. Read (and RT) all of our World Cup Wednesday posts here: http://bit.ly/94EAyk.